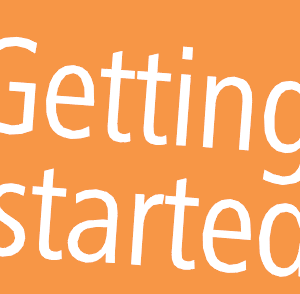 The Getting Started Guide helps to get through an example analysis as quick as possible - following our recommended workflow. Read it online, print it, or ask us for a copy - and enjoy working with GasPedal! We thank Dr. Christof Steingaß, University of Hohenheim, and PD Dr. Hans-Georg Schmarr, Competence Center for Wine Research (DLR), for the sample chromatograms.